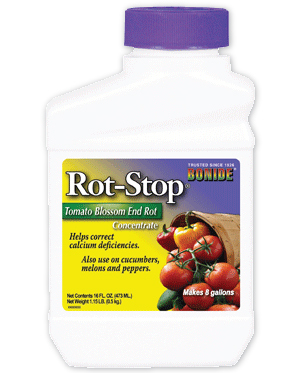 Use these helpers to get your tomatoes off to a good start and keep them healthy. 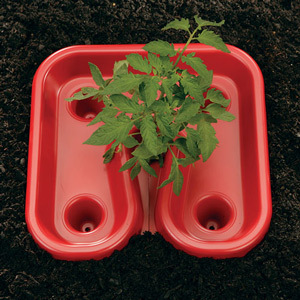 Tomato helpers will help you get an early start, increase yields and keep your plants healthy. 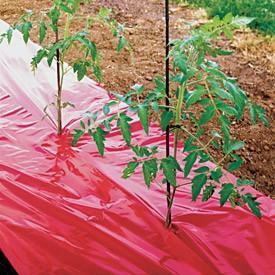 Grow Higher Tomato Yields with Red Tomato Mulch! 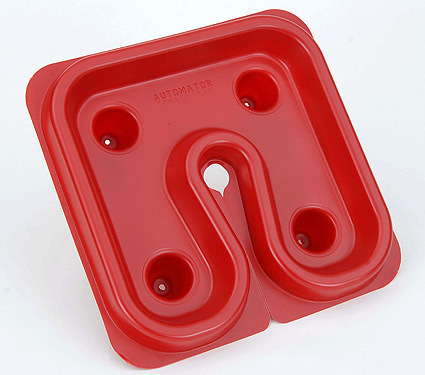 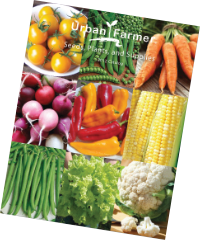 The Tomato Tray material dramatically enhances the growth and yield of tomatoes, peppers, eggplants, melons, and even cucumbers. 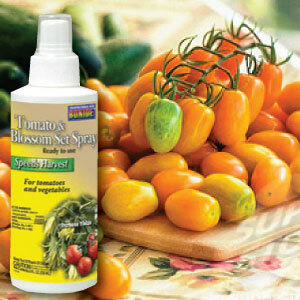 Increase the yield of your tomato and vegetable plants.